They say speculation (err, curiosity) kills the cat, but we’ll allow it when there is a potential $9 billion deal involved. 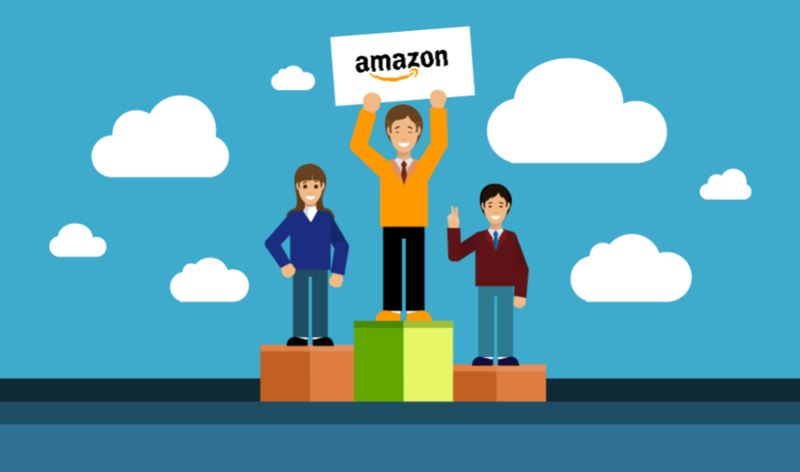 It’s currently rumored that Amazon and Slack are in cahoots for an Amazon-led acquisition of the team collaboration software company, and publications such as Bloomberg Technology and CNBC are confident enough to prematurely put it in writing. The takeover would not be the first for Amazon. It actually “bought a small startup called Cloud9 that specializes in software development tools,” according to a 2016 Fortune article. The questions in this scenario are obvious: Why Amazon, and why Slack? The proposed Slackquisition, as I’ve determined to call it, would make both companies greater competitors in the enterprise market for inter-office communication. According to G2 Crowd’s Grid℠ for Team Collaboration Spring 2017, 17 percent of Slack reviewers cited affiliation with an enterprise organization — a company of 1,000 or more employees — while 47 percent claimed small business and 36 percent claimed mid-market. Perhaps with the clout a big vendor name would bring, Slack would eventually move into an enterprise majority. Of the 30,784 validated products on G2 Crowd, Slack is the most reviewed. It doesn’t hurt that users love it, either. Of the products on the Team Collaboration Grid℠, Slack boasts the highest satisfaction rating at a 99 out of 100. (Grid℠ methodology and product scoring can be found here.) It rated well above the average scores for satisfaction metrics such as Ease of Use (93%), Ease of Setup (92%), and Ease of Doing Business With (94%). Offices have been moving away from email for years, fatigued by the entrapment of chain messages and drained by the devil’s dare, “reply all.” The Verge published an article in 2014 wherein professionals confessed that adoption of Slack eradicated their need for inter-company email altogether. The list of companies on board is only growing. “Slack currently has five million daily active users and 1.5 million paying subscribers, up from four million and 1.25 million last October,” Kari Johnson said in a February 2017 VentureBeat article. In tandem, Amazon Web Services is continuing to grow its presence as a cloud-computing platform, with a recent 40 percent increase in cloud sales. Reviewers on G2 Crowd applaud Slack’s multiple functionalities with tasks such as project management, remote communication, and connection through customizable channels for work and play. To steal a line from the exceedingly popular Broadway production “Hamilton,” Slack is “the room where it happens.” It’s only natural that a growing mogul like Amazon would be interested in joining the existing conversations.